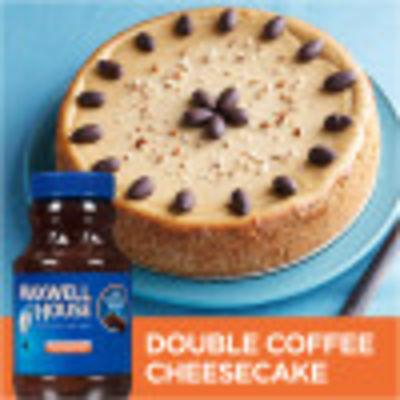 Signature Blend in an Instant Enjoy the classically rich taste of Maxwell House's signature blend in an instant with this jar of Original Instant Coffee. This instant brew offers the same premium quality as the original Maxwell House ground coffee, and the same great taste as a traditional medium roast. Good to the Last Drop Revitalize your senses and refresh your mind with this smooth blend of medium roast coffee, perfectly packed into a lightweight, easy-open and resealable jar for optimal freshness and flavor. Easy to make in an instant, all you need is to add hot water and enjoy. Each jar makes about 180 cups of delicious coffee.